Great concert. Lots of songs. 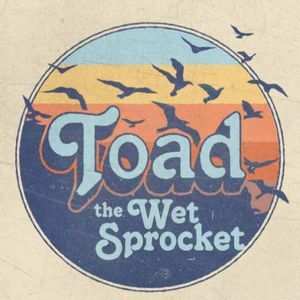 I have listened to Toad from back in my college days and they are still awesome.